But the Doctor is not the only alien intelligence arriving on the planet. A shower of mysterious meteorites signals the coming of the Nestene Consciousness — an evil, cosmic, collective being with just one goal — total conquest of Earth. 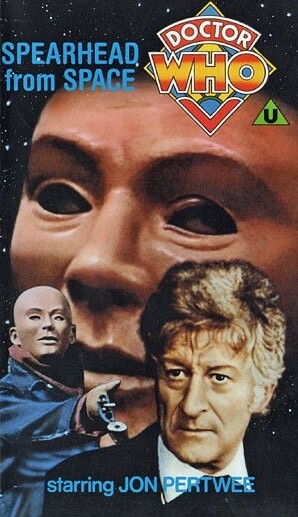 The Nestenes possess a special ability to control plastic and are making hoards [sic] of Autons — indestructible, armed, plastic mannikins, only awaiting the Nestene command to start their killer rampage. Same as original UK edition. Doctor Who is hurled into one of his most exciting and terrifying adventures when he battles an evil alien who's trying to take over planet Earth! After the Time Lords order Doctor Who to stop travelling through time and space, he decided to spend his exile on earth. 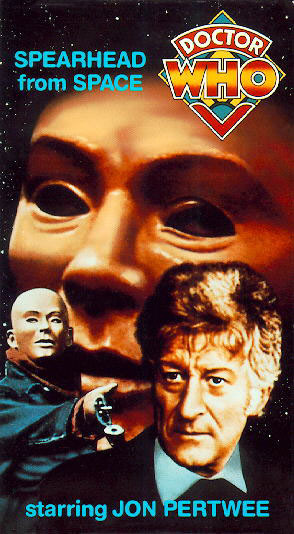 But the Doctor soon discovers he isn't the only alien intelligence headed for the planet. A mysterious meteorite marks the arrival of Nestene Consciousness — an evil, cosmic, collective being with just one goal — total conquest of Earth. The Nestenes are creating an army of indestructible killer mannequins called Autons. 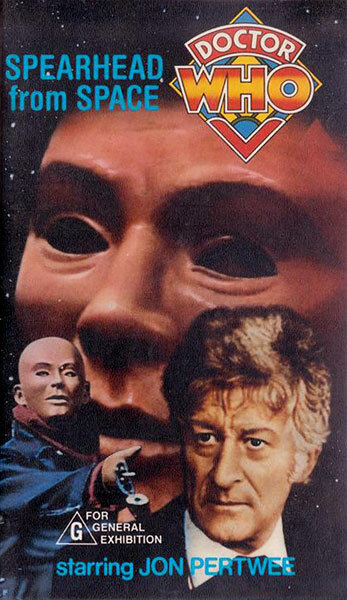 It's only a matter of time before they order the Autons on a killer rampage! Same as edited UK edition.